Blanka Zöldi is a reporter with Direkt36, a non-profit investigative journalism centre in Budapest, Hungary, founded in 2014. Most recently she has been covering the misuse of European Union funds in Hungary and the country’s controversial Golden Visa program. She has also participated in various cross-border collaborations such as the Panama Papers and Paradise Papers investigations. 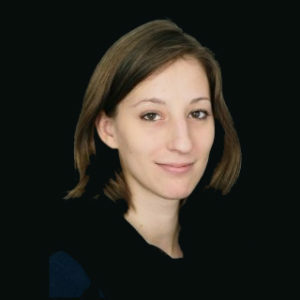 Before joining Direkt36, she worked as a political and business reporter at Hungarian daily news site Origo and at BNE Intellinews in Brussels. She holds an International Relations degree. Blanka will be part of the panel “Global roundup: Journalism in the age of authoritarians, populists and polarization,” on Saturday, April 13, 2019 at 3:15 p.m.